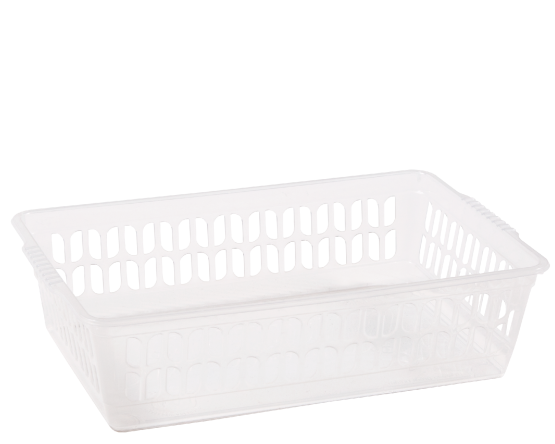 Single Medium handy baskets. Great for organising and decluttering problem areas such as shelves and cupboards around the home and office. Also ideal for schools, chemist, hospitals and other work places.